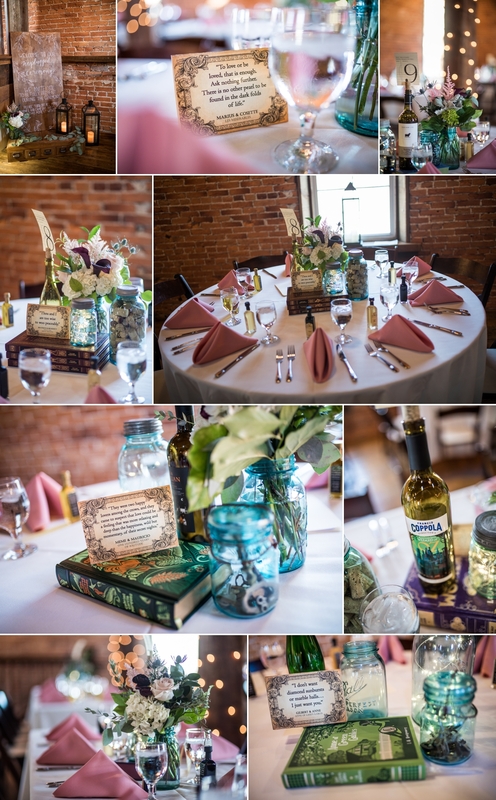 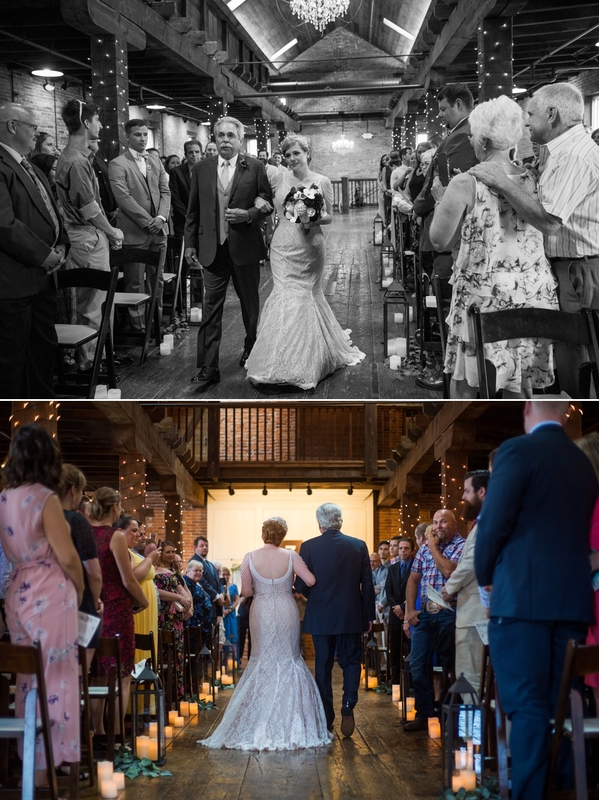 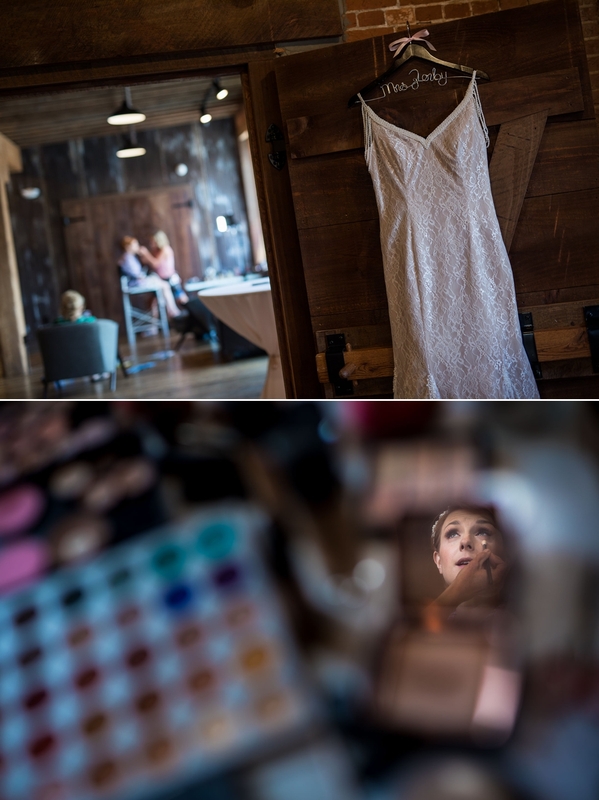 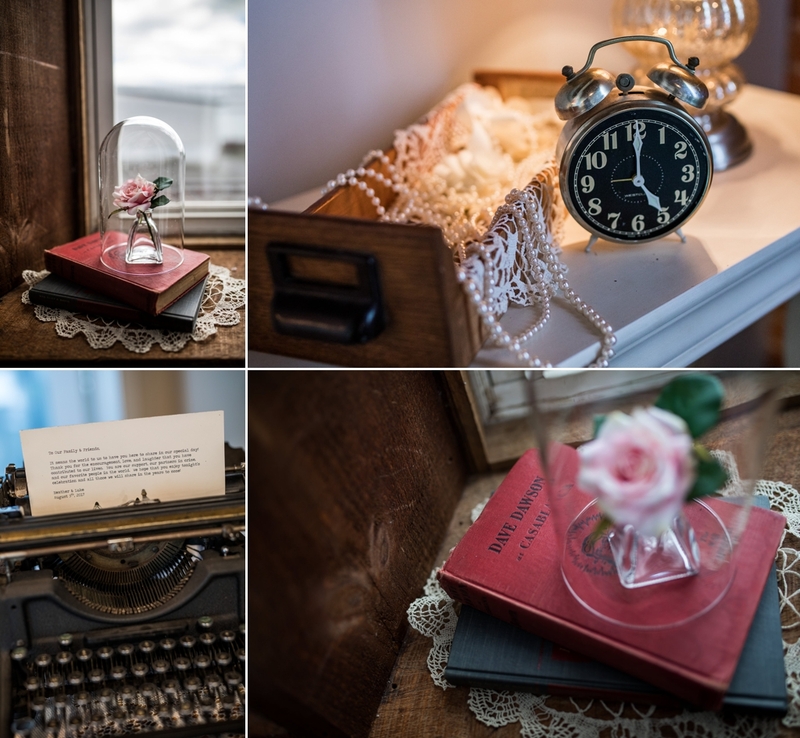 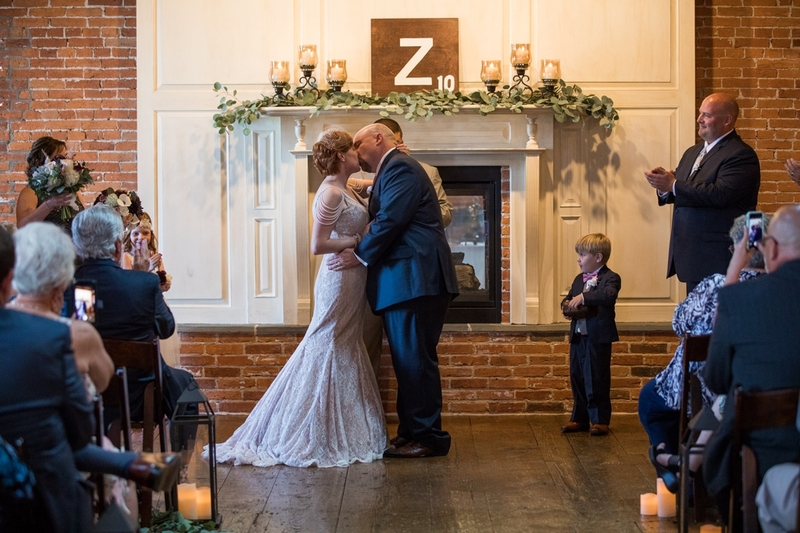 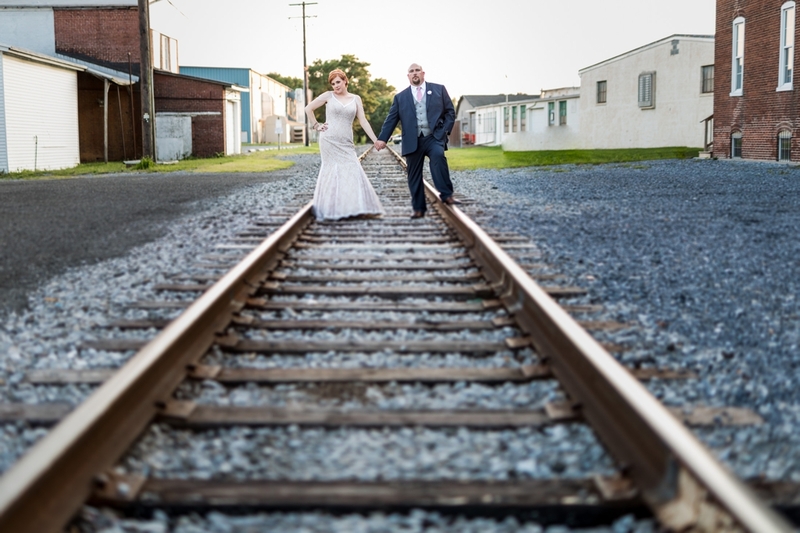 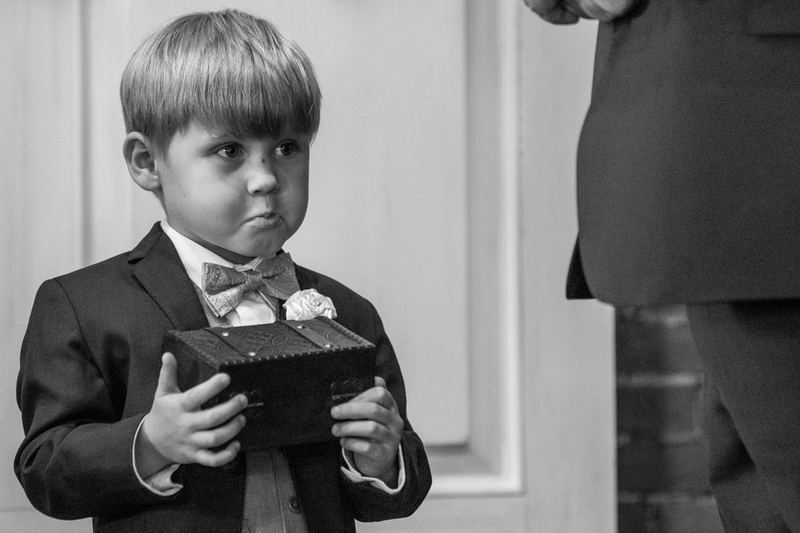 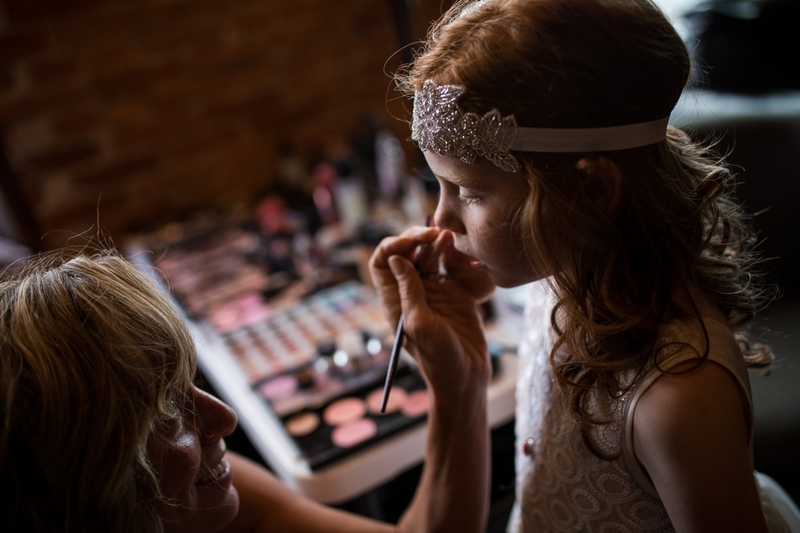 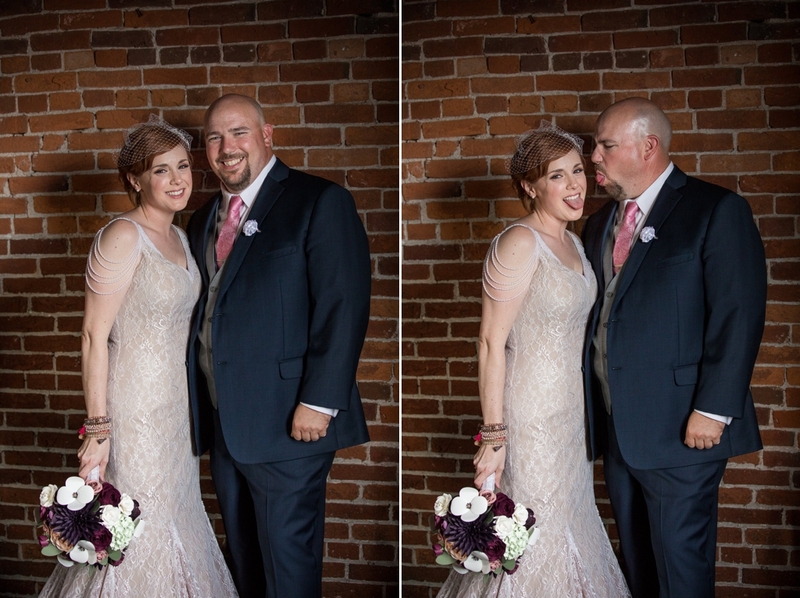 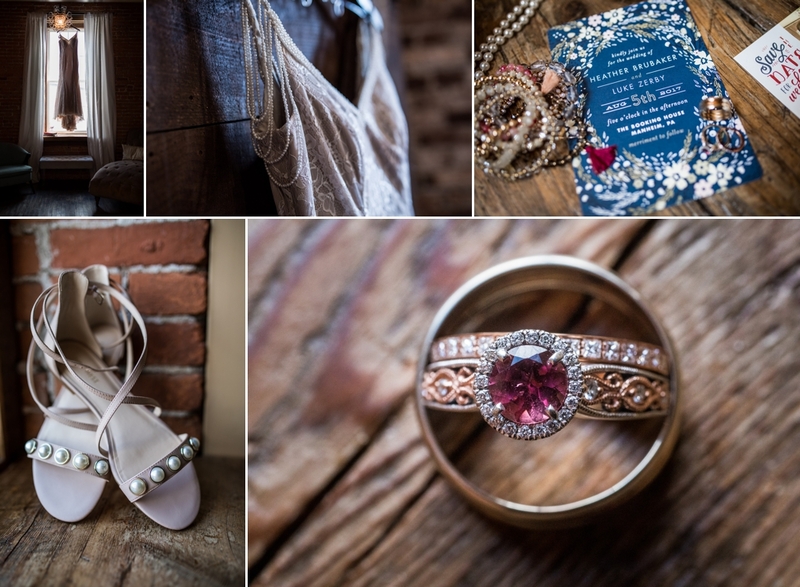 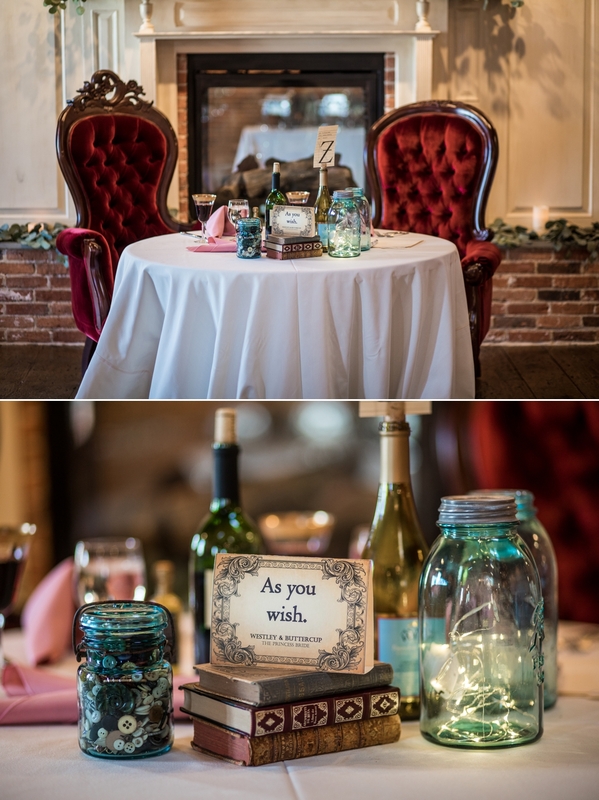 Please enjoy this wedding at The Booking House featuring Heather and Luke. 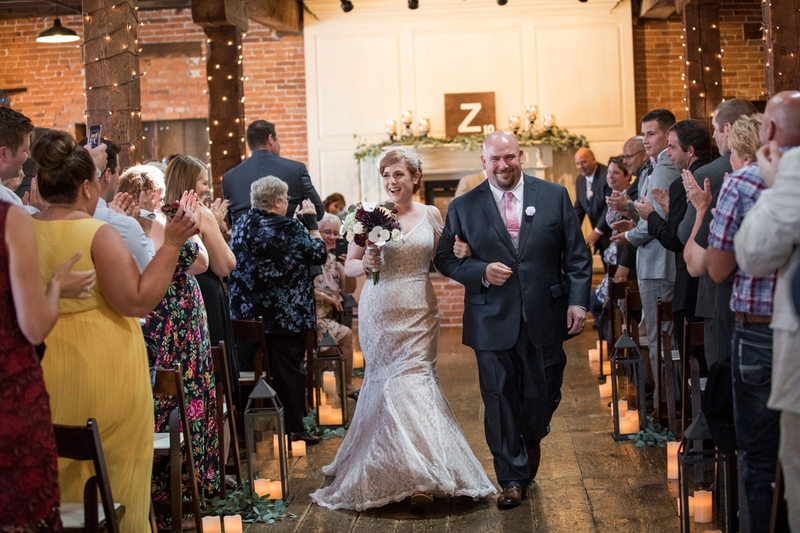 Make sure to follow us on Instagram and Facebook for lots of fun behind-the-scene moments and wedding planning tips. 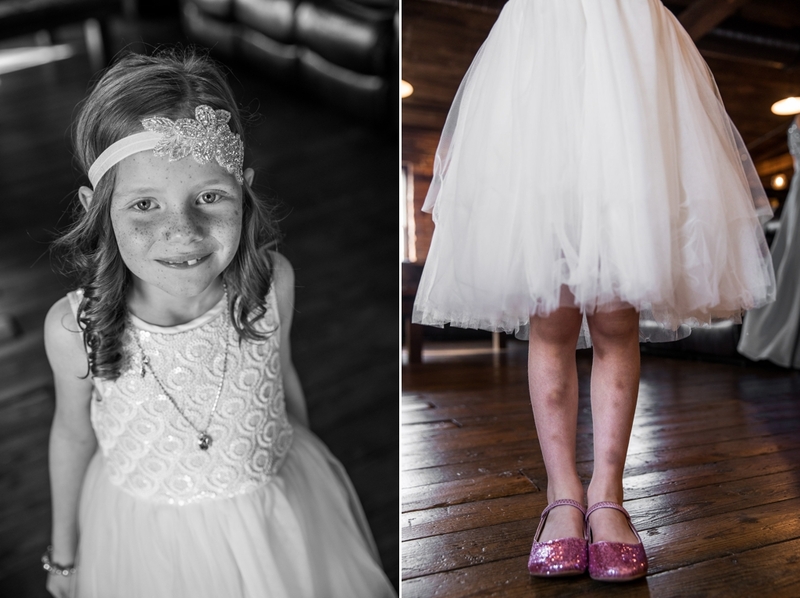 Heather really wanted me to document the contrast between the princess dress/sparkling shoes and the bruised legs of the flower girl. 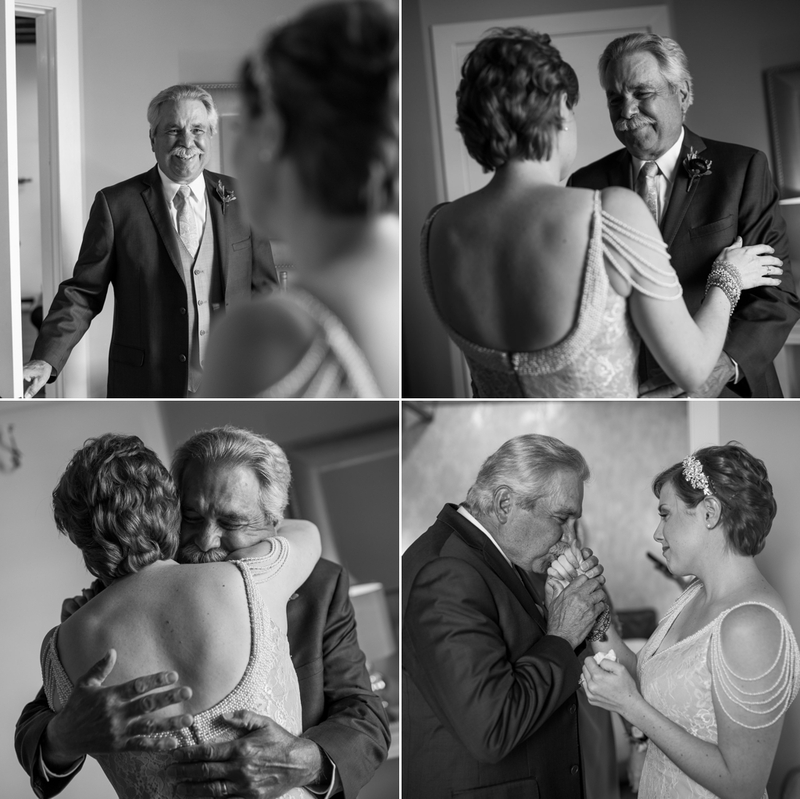 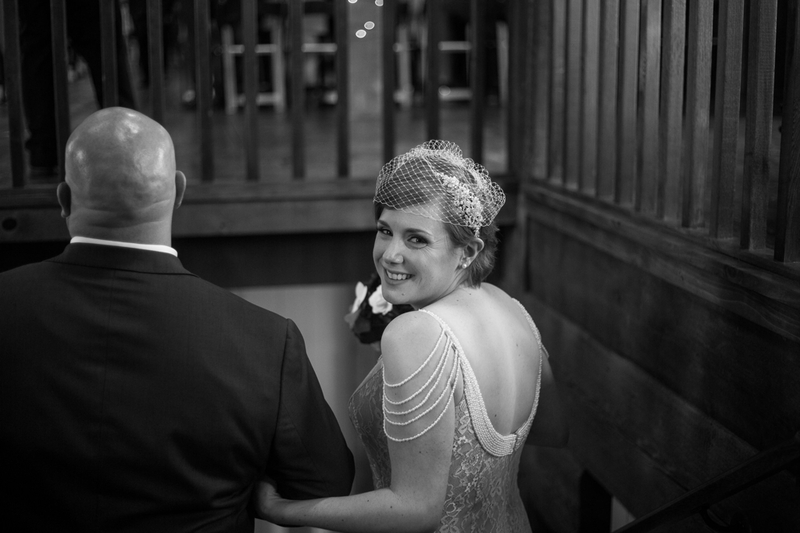 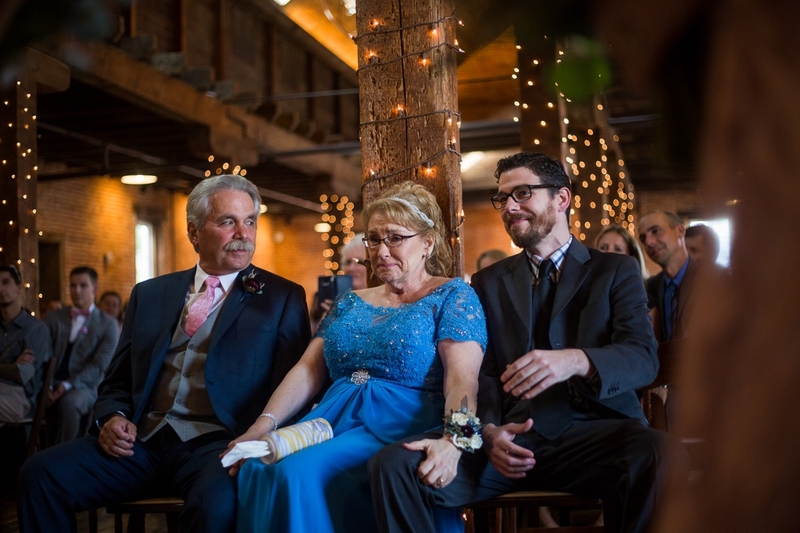 The first look between the bride and her father is one of my most favorite moments to document on the wedding day. 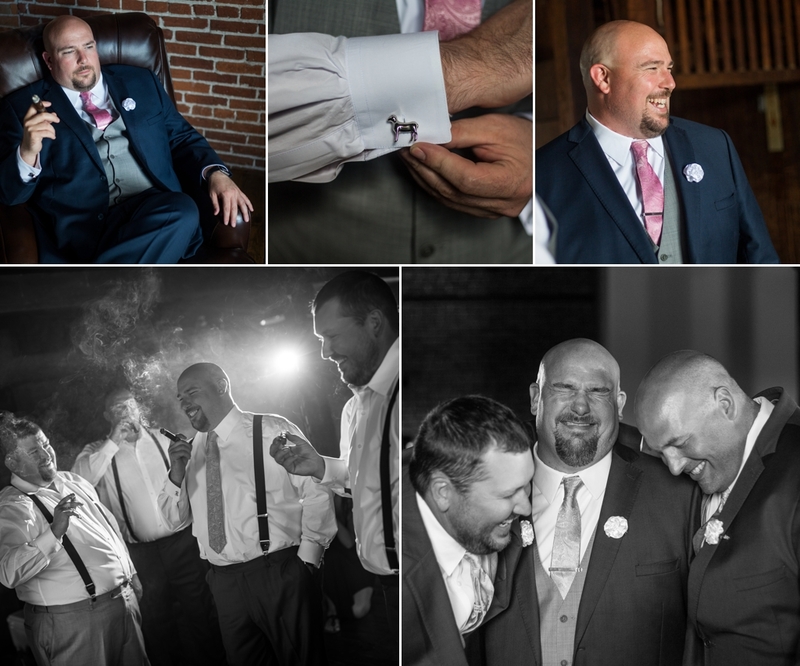 The Crow’s Nest is the perfect location at The Booking House for the guys to enjoy a cigar while getting ready. 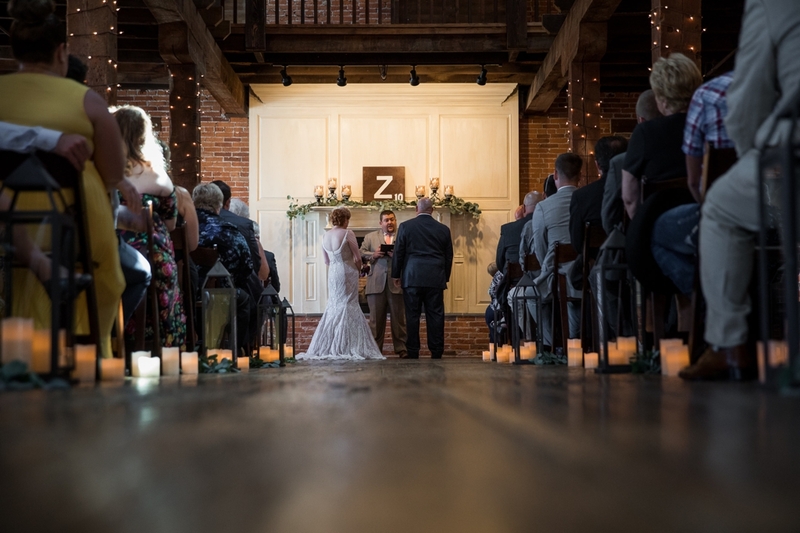 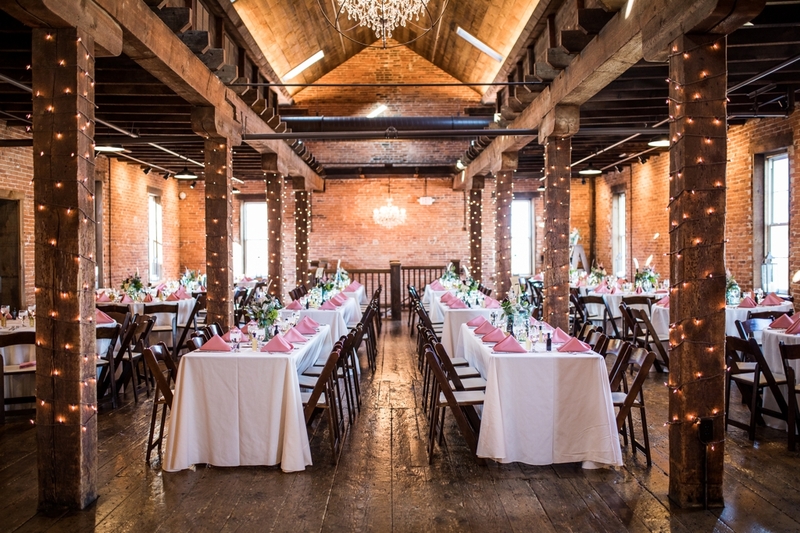 The Booking House is an absolutely amazing location for a wedding ceremony. 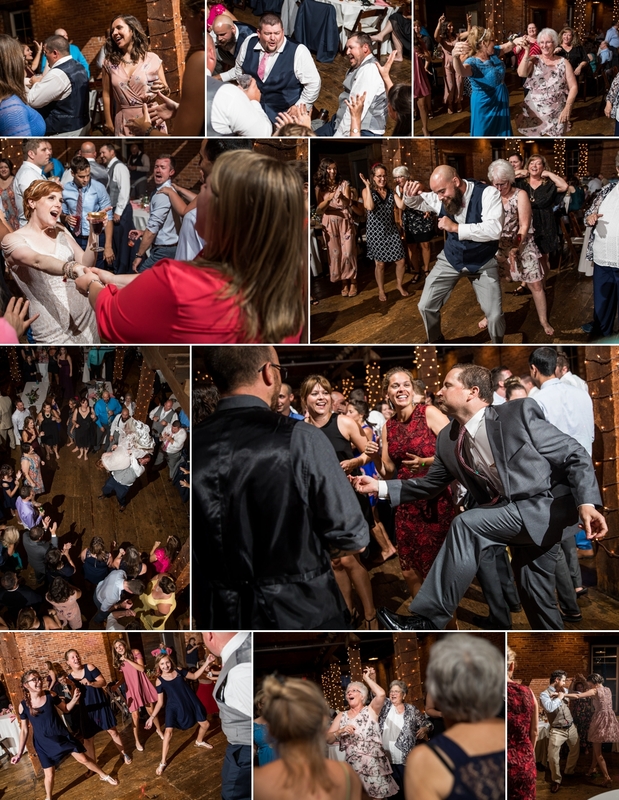 As I was photographing the first dance, I could tell that Heather and Luke were about to do something awesome. 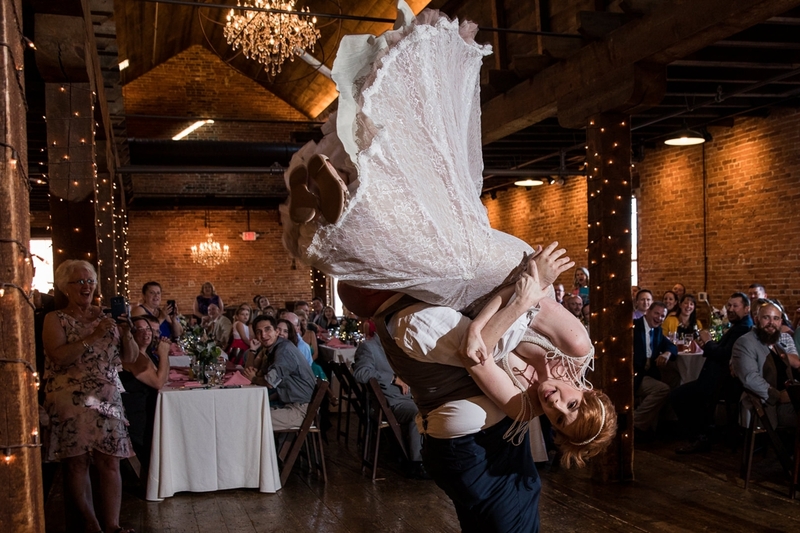 Luke took off his jacket and Heather gave him a look as if to say, “are you ready?” 3 seconds later Luke was picking Heather up and spinning her upside down in a 360 degree spin. 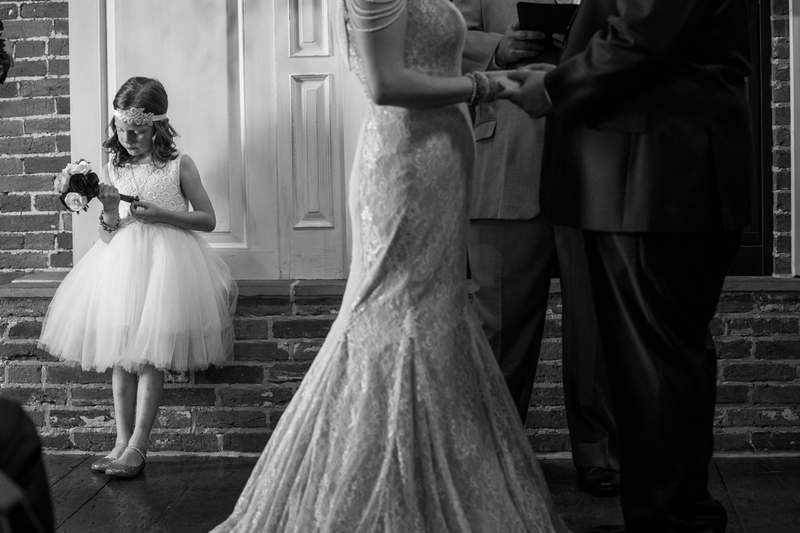 I am always looking for moments like this to capture. 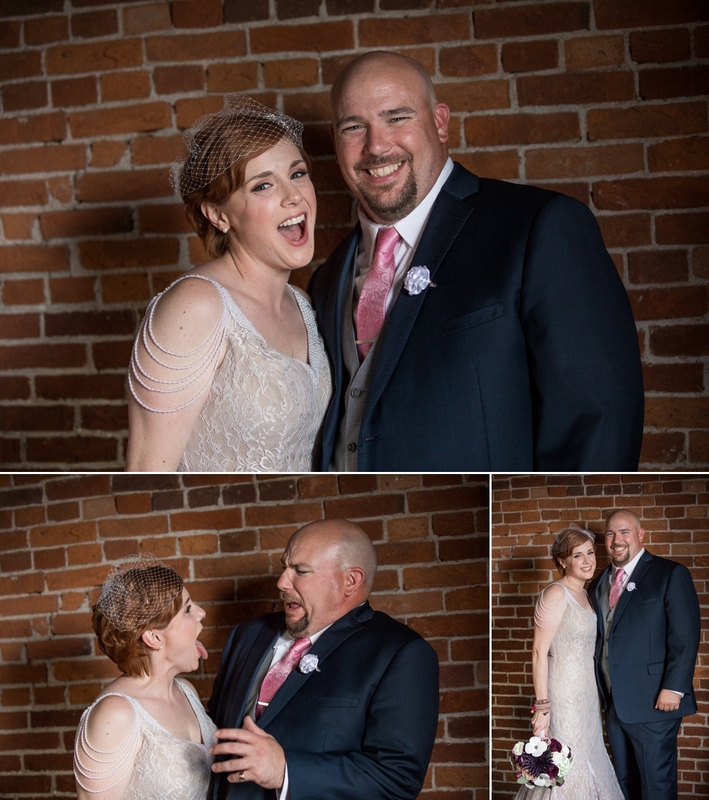 Definitely one of my favorite moments of the entire day.